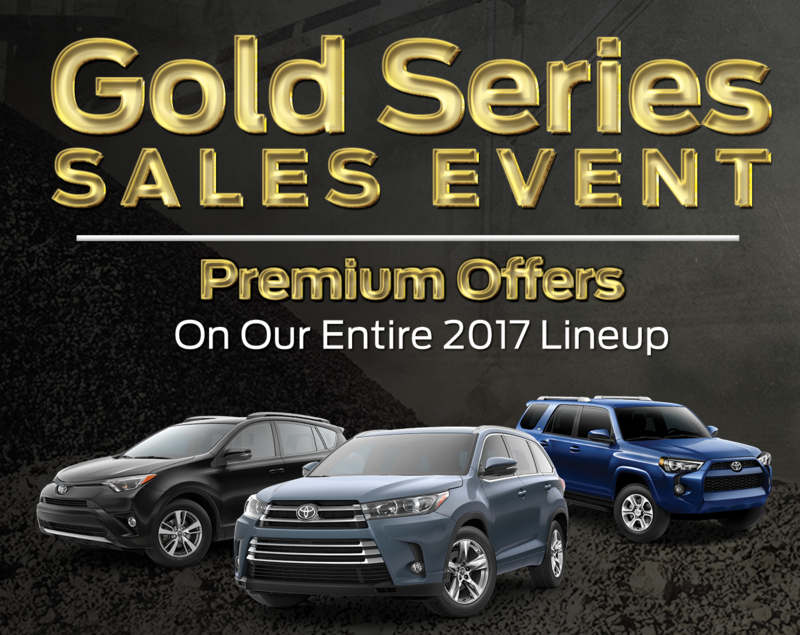 This month, save big on select vehicles at Fremont Toyota. We’ve marked down select vehicles, giving you the largest Fremont Discounts of the year. Make the solid choice and drive home in a new Toyota! This deal will not last long, so make sure you visit your local Fremont Motors Toyota Dealership! STK #14T17333. Prices include all applicable dealer incentives and manufacturer rebates and are based off MSRP, not all buyers will qualify. Current offers are not available on prior purchases or pre-negotiated deals. Customer cash rebate will be applied to purchase. Payment is plus tax, tag, title, and $389 dealer fee. See dealer for details. Offer expires 10/31/2017. STK #14T17334. Prices include all applicable dealer incentives and manufacturer rebates and are based off MSRP, not all buyers will qualify. Current offers are not available on prior purchases or pre-negotiated deals. Customer cash rebate will be applied to purchase. Payment is plus tax, tag, title, and $389 dealer fee. See dealer for details. Offer expires 10/31/2017. STK #14T17311. Prices include all applicable dealer incentives and manufacturer rebates and are based off MSRP, not all buyers will qualify. Current offers are not available on prior purchases or pre-negotiated deals.. Payment is plus tax, tag, title, and $389 dealer fee. See dealer for details. Offer expires 10/31/2017. STK #14T17218. Prices include all applicable dealer incentives and manufacturer rebates and are based off MSRP, not all buyers will qualify. Current offers are not available on prior purchases or pre-negotiated deals. Customer cash rebate will be applied to purchase. Payment is plus tax, tag, title, and $389 dealer fee. See dealer for details. Offer expires 10/31/2017.